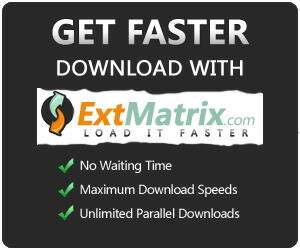 then use extmatrix links. they are interchangeable with the original RAR files from netload. Hi there. Tried again. You were right about Underworld Evolution. Thanks for re-uploading the Extended Cut. Very much aprreciated. Thanks!! Hi, thank you so much for your hardwork. 2) Underworld Evolution part 3 ? part03 for Underworld Evolution is online. i can download from my side. can you check it again? part07 for “Underworld EXTENDED CUT RERiP (2003) BluRay 720p x264 DTS-WiKi” was reuploaded!